Flow is always good, especially in boosted cars. 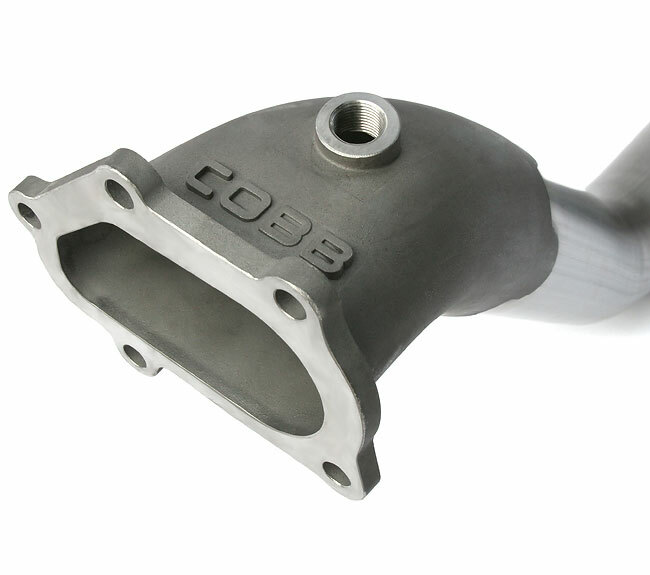 This downpipe from COBB has really good construction quality and should be sure to free up any restriction from stock. I personally like the “COBB” logo that they stamped in the pipe. 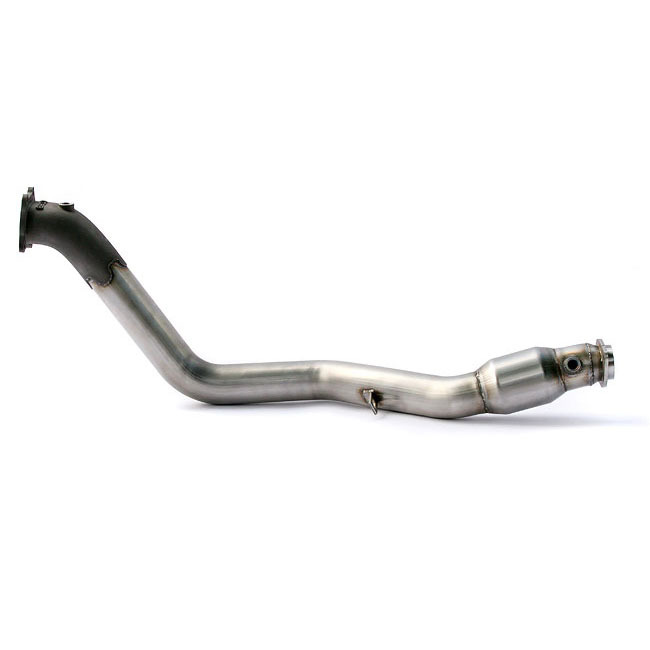 Too bad the downpipe isn’t a more visual piece.